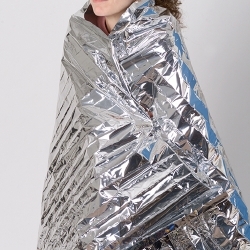 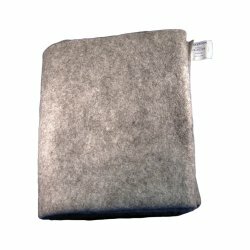 Thermal Blanket McKesson 66 X 90 Inch Cotton 100% 2 lbs. 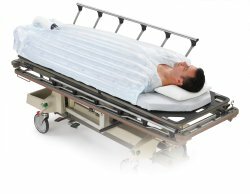 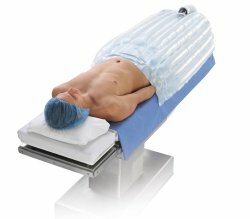 Rescue Blanket McKesson 56 W X 90 L Inch Tissue / Poly Laminate 0.67 lbs. 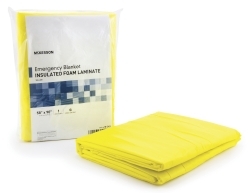 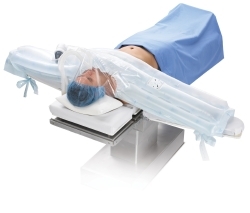 Rescue Blanket McKesson 58 W X 90 L Inch Foam Isulation / Laminate 0.69 lbs. 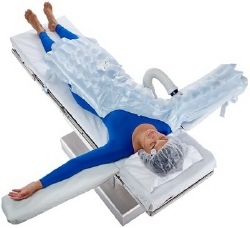 Forced Air Warming Blanket Bair Hugger® 36 W X 60 L Inch Polypropylene Cover 4 oz. 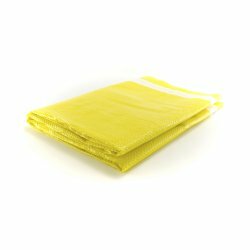 Forced Air Warming Blanket Bair Hugger® 36 W X 84 L Inch Polypropylene Cover 5.5 oz.